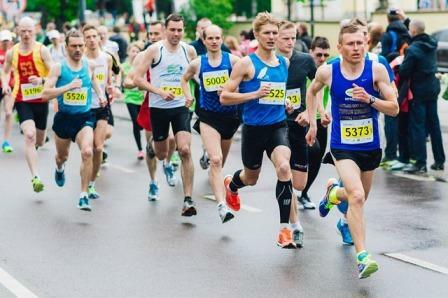 Home / Blog / Can Caffeine From Herbal Energy Boosters Improve Your Workout? Can Caffeine From Herbal Energy Boosters Improve Your Workout? Absolutely--so long as it comes from a natural source. Everyone knows (well we will assume everyone) that caffeine is a stimulant. It reaches your brain quickly where it stimulates the entire central nervous system. That is why it makes you feel alert and awake. But does the stimulation from caffeine also increase your body’s performance? Studies show it can. They also discovered that caffeine resulted in decreased performance if back to back workouts were completed. That may be an instance of the mind convincing the body it can do more than possible at the time. Sure you know you can get caffeine in your morning coffee, but what if you don’t hit the gym in the morning? Don’t worry; you can get all the caffeine you need to power your workout with herbal energy boosters like Extreme Energy herbal supplements. There are more natural sources of energy than just coffee and tea. Herbal energy boosters rely on these plants as a natural energy source. So you can just take your Extreme Energy, drink plenty of water, and get ready to hit the gym any time of day. The caffeine and kola nut extracts will give you the boost you need to power through your workout or a second shift. 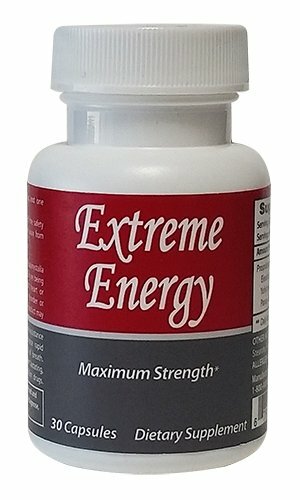 Extreme Energy gives you natural herbal energy; and it does it with more than just straight caffeine. Imagine caffeine with a side of kola nut, mixed with ginseng and yohimbe bark, and eleuthero root on top and you’ve got Extreme Energy for the most amazing life. You’ll wonder how you made it through the day without it. This natural herbal energy combination won’t leave you jittery. Just don’t take it too late in the day or you will be amazing all night! 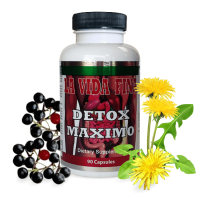 Get the best herbal energy supplements on the market. Get your herbal energy from Herbal Nitro. 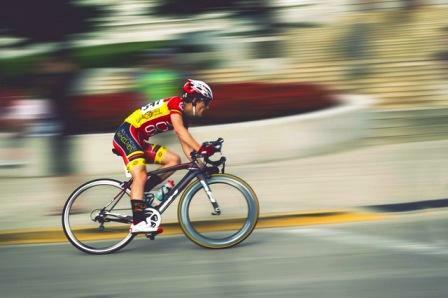 Whether it’s Extreme Energy or Fuel for the Body, we guarantee only the purest ingredients for the best performance. 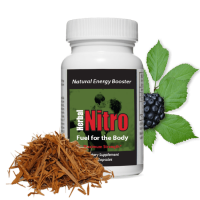 Herbal Nitro manufactures the herbal supplements they sell. This cuts out the middle man, saving you money and insuring you get only the finest herbal energy boosters. Order from Herbal Nitro now and be confident that you are getting the best products at the best price for the most amazing life.